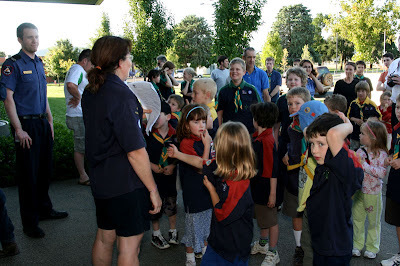 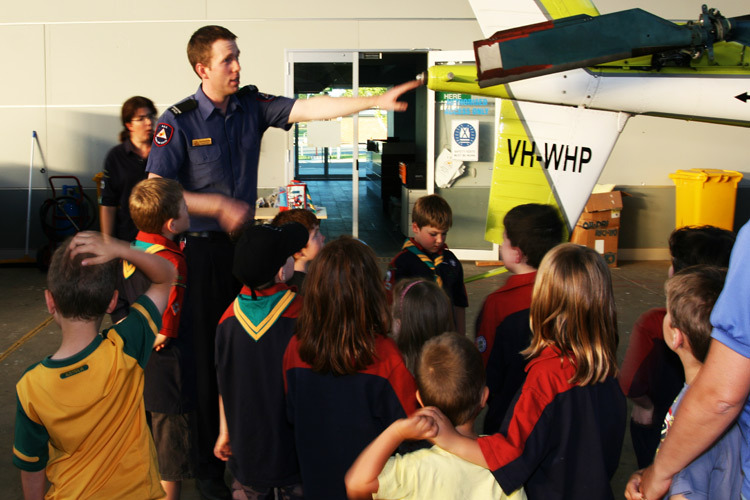 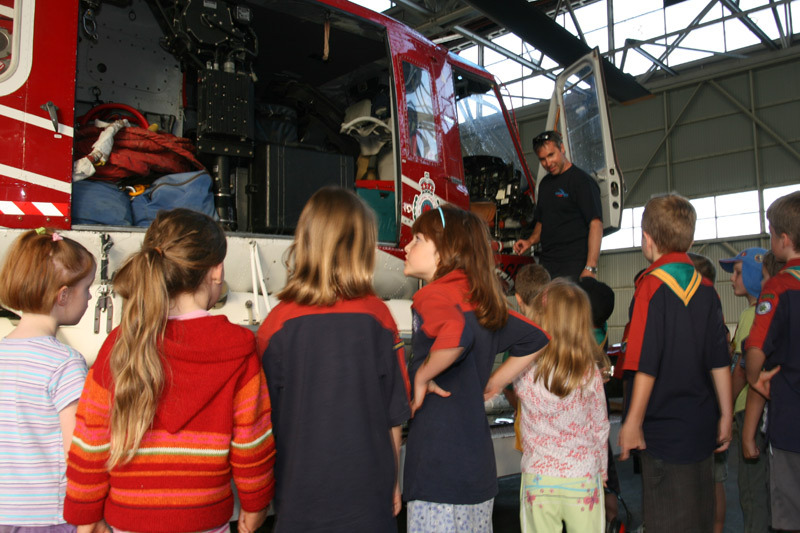 Last Wednesday around 50 scouts, cubs and joeys visited the ACTRFS HQ to have a look over the choppers. An entertaining night was had by the scouts who asked lots of interesting questions to the pilots. 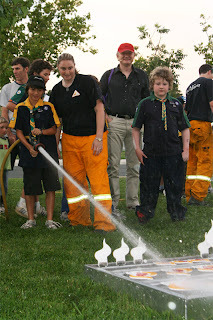 Someone sign that scout up ... he is a better aim with the hose than Melissa is ... !